We understand how vital it is to experience each day to the fullest. Sometimes extra hands are necessary to ensure you and your loved ones can live happily while living healthfully. 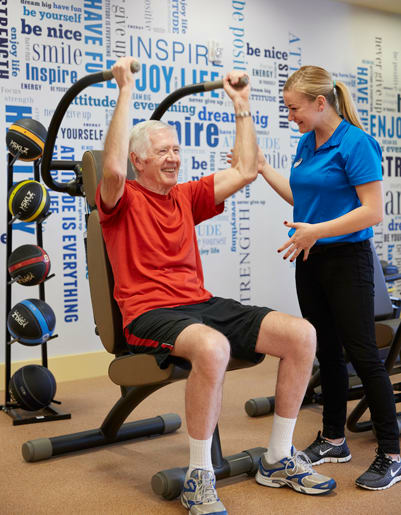 With adjustable care plans created for each individual, you can rest assure that our attentive associates will be there to provide the support and assistance your loved one needs to live well every day. 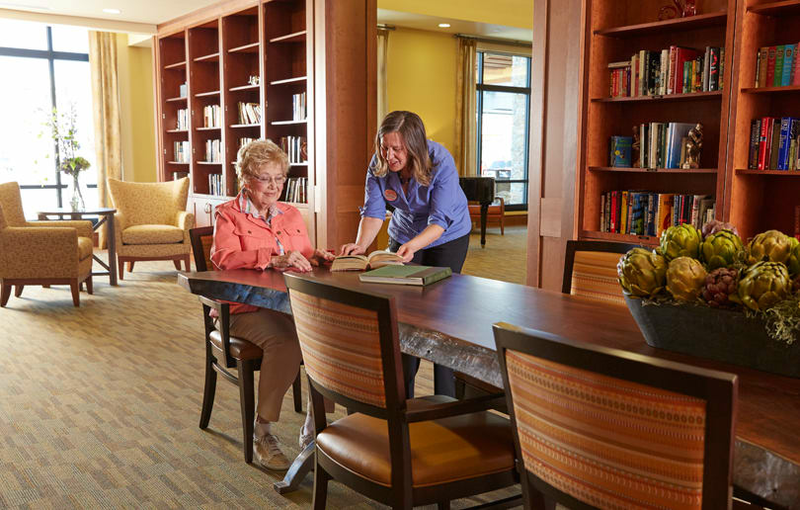 Sagewood at Daybreak is a Jordan, UT, assisted living community you can trust to care for your loved ones just as you would in your own home. 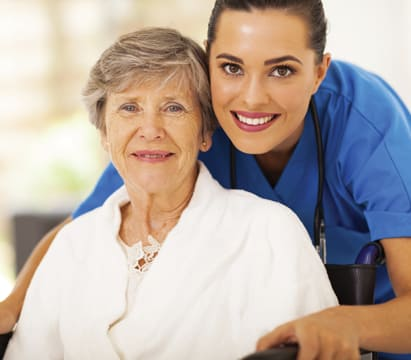 Assisted living is for seniors who require help with the tasks of daily living, including dressing, bathing, hygiene, medication assistance, and more. 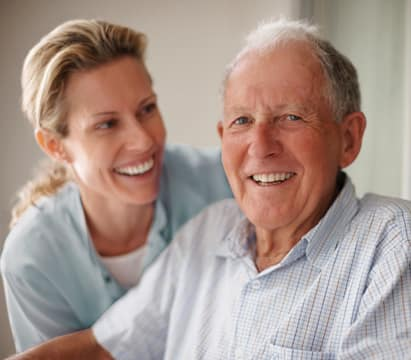 Kind and compassionate senior care professionals provide support and encouragement, which allows your aging loved one to experience a higher quality of living, in addition to increased self-esteem and more time to enjoy life on their own terms. If you have any questions about assisted living for seniors in Jordan, Utah, please contact Sagewood at Daybreak today. Our friendly and professional team is here to help you and your family through this time of transition and change.